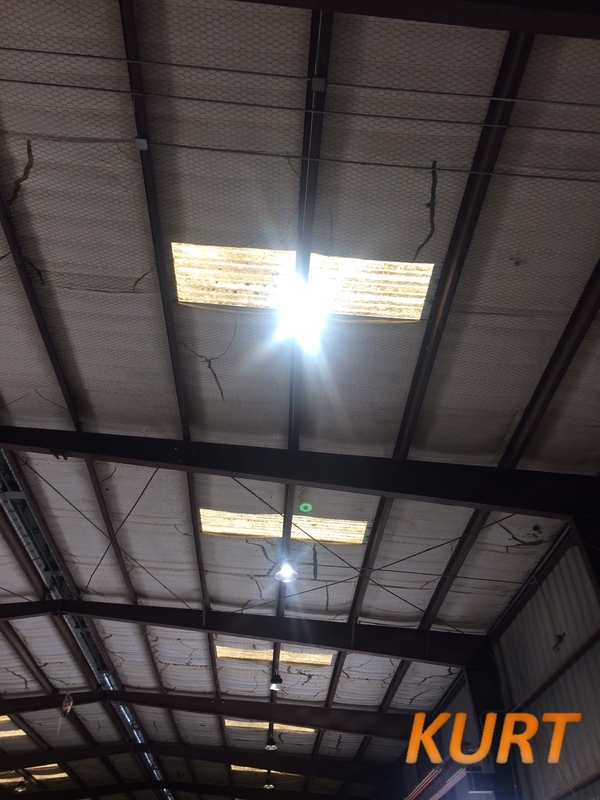 Troy Construction in Houston, TX called Kurtin to need of a new state of the art 24 hours a day LED solution for its warehouse lighting. Troy voiced that they had yet to find a professional LED business experience. Kurt and his team quickly got to work designing& installing a LED lighting solution that significantly enhances illumination, energy efficiency, and SAFETY!!!! Kurt Hall Co. is appreciative to Troy Construction for choosing our team for its LED business!